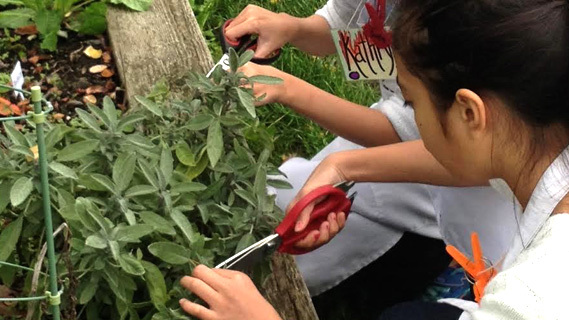 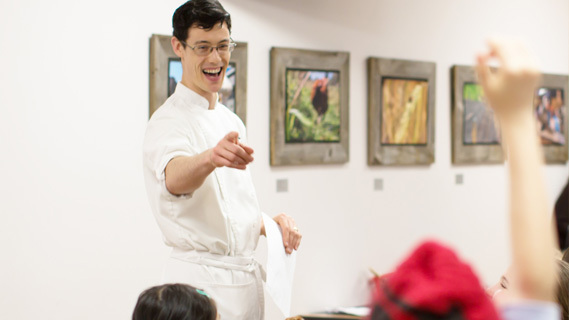 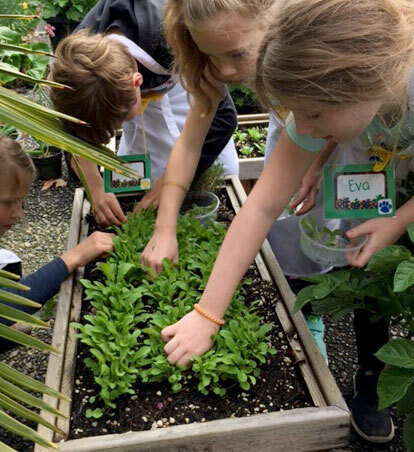 Helping children learn about food, from garden to table, from seed to kitchen, back to compost. 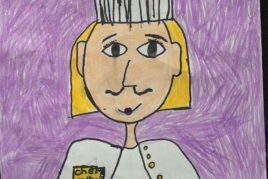 During the Project CHEF program, classrooms and communities are transformed into kitchens and students explore the joy of food and cooking, from preparation to clean-up, learning valuable life-skills along the way. 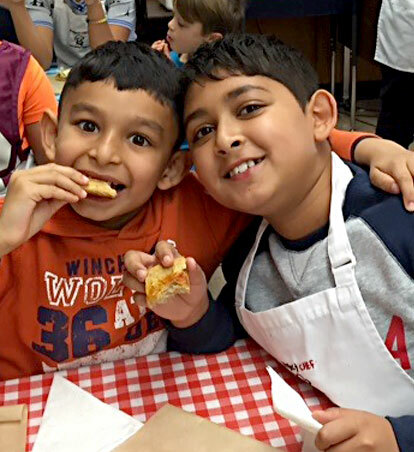 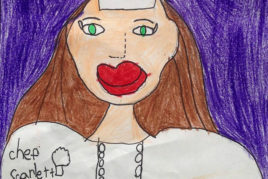 classrooms and communities are transformed into kitchens and children explore the joy of food and cooking, from preparation to clean-up, learning valuable life-skills along the way. 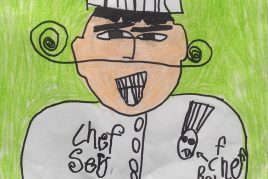 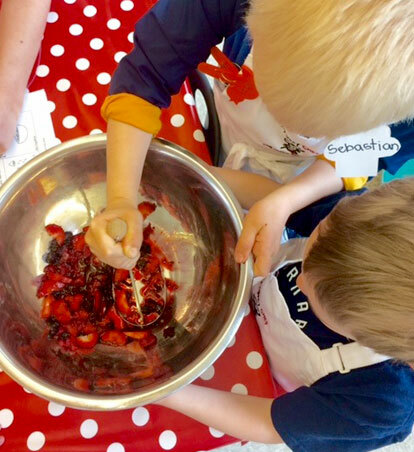 Designed to immerse children in the process of cooking, including learning about ingredients, following recipes, preparing food, cleaning up and enjoying a meal. 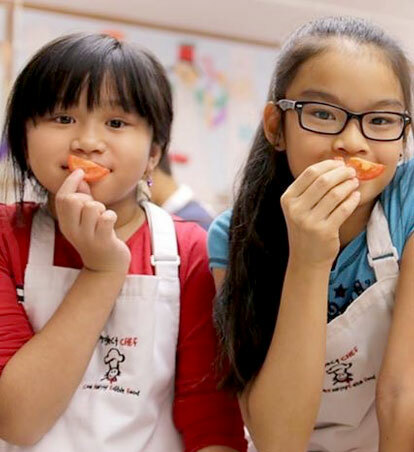 They develop skills to make healthy food choices at home and the confidence to prepare healthy meals for themselves and other.